Negative emotions are an inevitable part of the human experience. No one is immune to feeling them. But how we deal with our negative emotions can either make them more or less intense. it doesn't make them disappear, but definitely helps stop a bad day from turning into a bad week. Got a question you'd like some help with? Maybe a frustration in a friendship that you can't stop worrying about, an ex boyfriend who won't stop bugging you or perhaps you want to put together a little charity event for a cause you care about but scared no one will come? 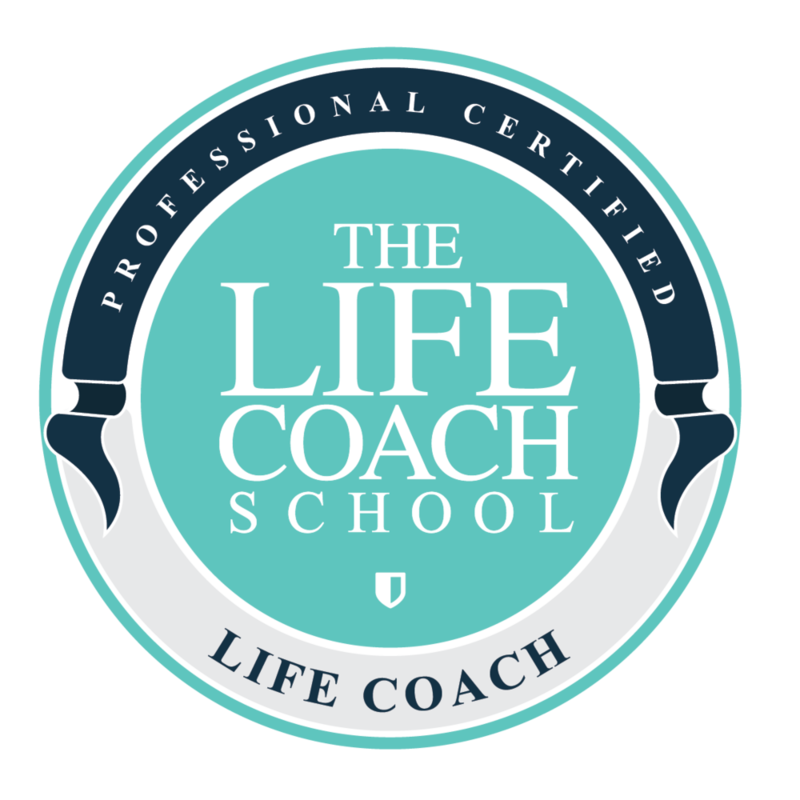 Whatever your struggle is, I'd like to combine my personal experience with my life coaching tools to hopefully help you get 'unstuck' and find a fresh path forward to a problem that feels impossible. How your BUT looks is how your life looks..